The Argentine was instrumental in Montreal's bounce-back win in Week 3 against Orlando City. Piatti scored twice and recorded five shots (three on target) in the Impact's 3-1 victory. 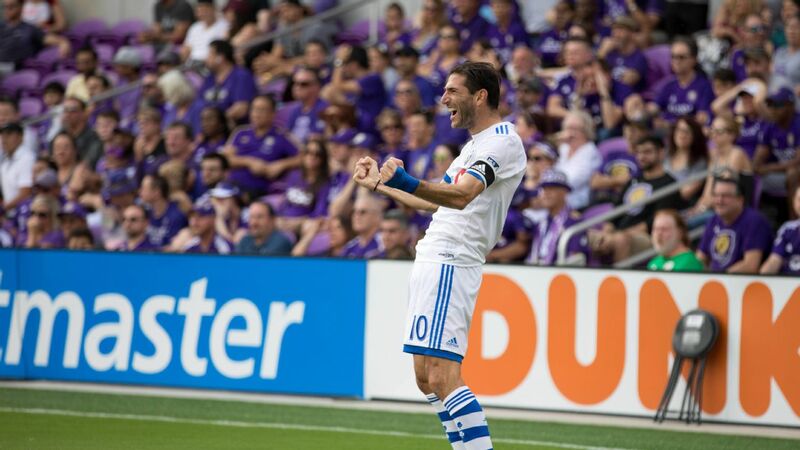 After Orji Okwonkwo's goal to open up the game in the 14th minute, the 34-year-old Piatti pressured Orlando right off the restart, forcing a turnover and finishing into an open goal to give Montreal a 2-0 lead. In the second half, the former San Lorenzo man struck again just 10 minutes from full-time, taking a crisp pass from Harry Novillo inside the box, sidestepping a defender and striking to make it 3-0 and unreachable for the Lions. Piatti's two goals now give him 71 league goals since arriving in MLS in 2014. 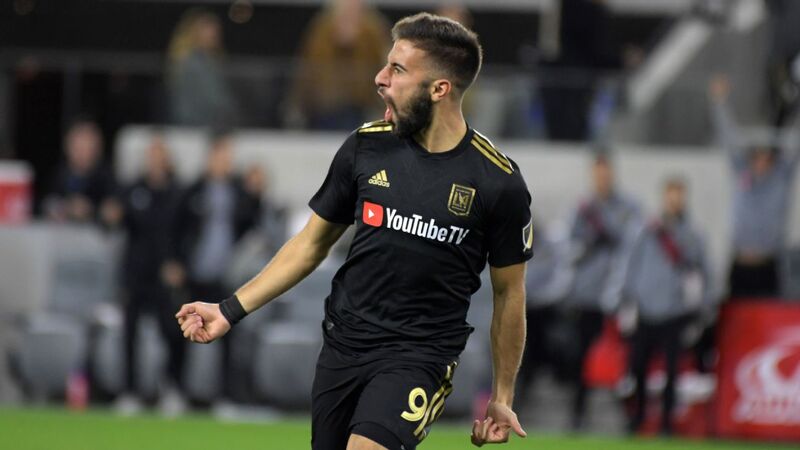 For a second consecutive week, the former Real Sociedad star was absolutely unstoppable at the head of LAFC's attack. 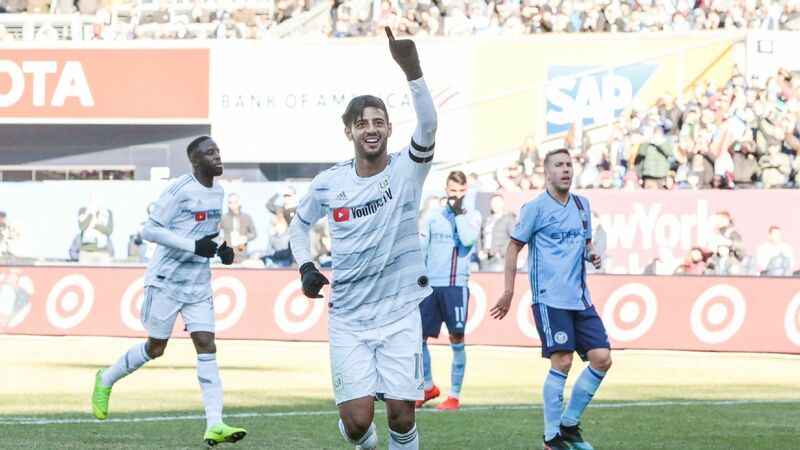 Vela scored a brace and brought The Black and Gold level twice against NYCFC at Yankee Stadium on Sunday. 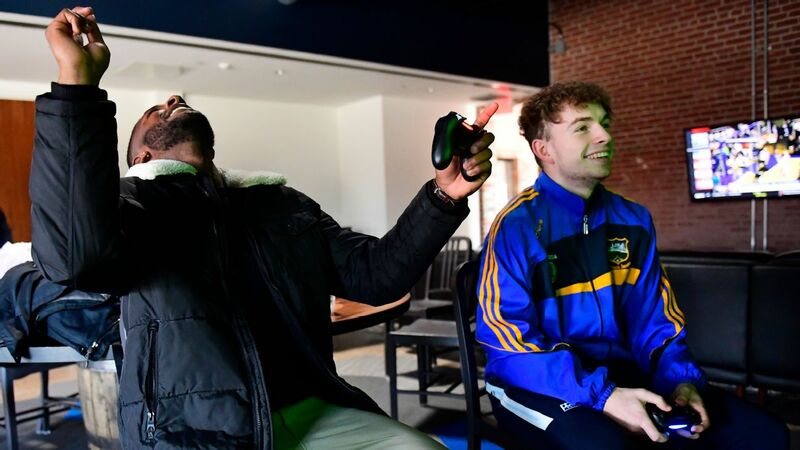 After Alexandru Mitrita made it 1-0 for the home team in the 39th minute, Vela was quick to respond by taking a through pass from Latif Blessing, and poking a low shot past NYCFC goalkeeper Sean Johnson. 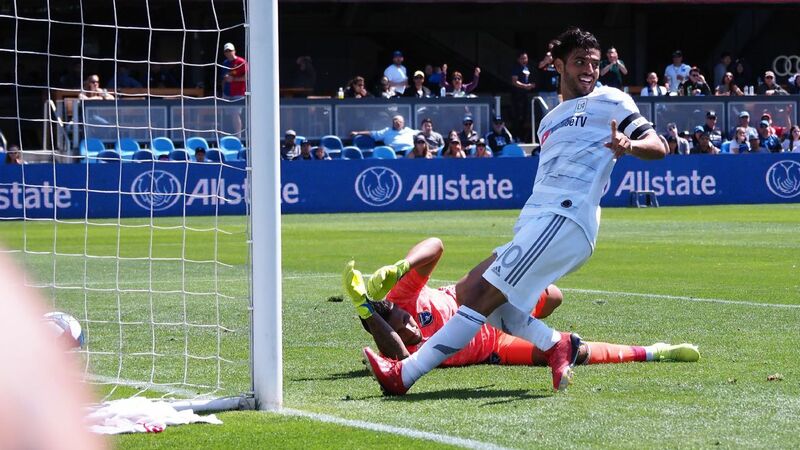 After NYCFC had once again taken the lead in the second half, Vela was tasked with taking a penalty kick that once again involved Blessing, after the Ghanaian was taken down in the box in the 74th minute. The Mexican international struck to the right of Johnson for his third goal of the season in as many games. 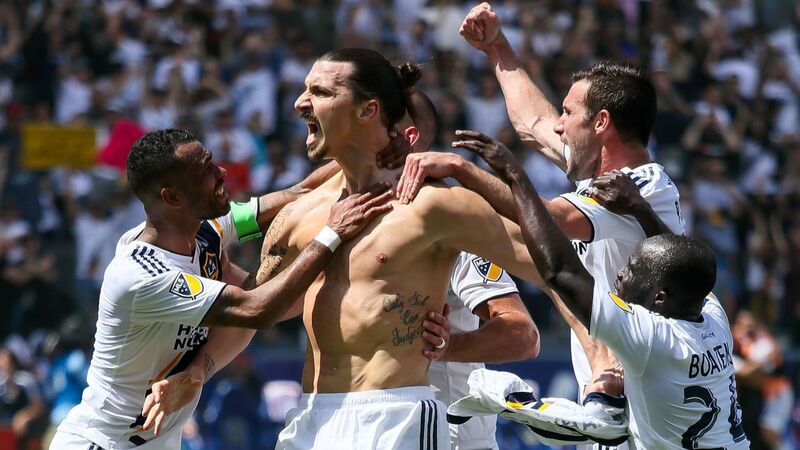 With the draw, LAFC finished Week 3 in second place of the Western Conference, behind the Seattle Sounders. 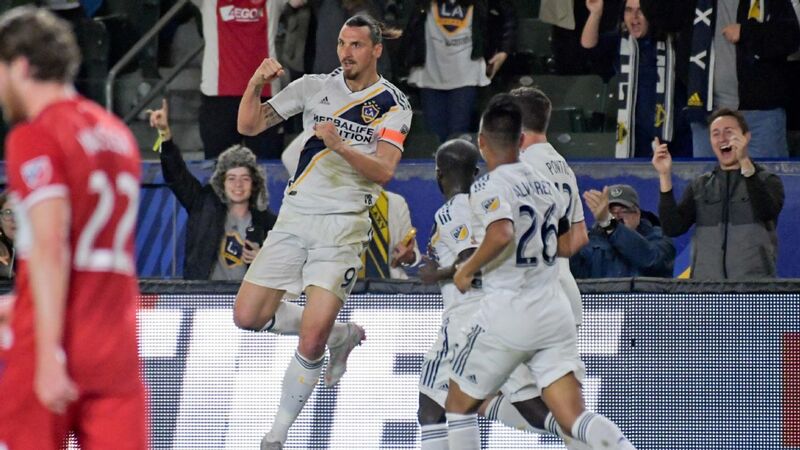 Jonathan dos Santos has settled in as a key part of Guillermo Barros Schelotto's midfield in Los Angeles, keying a 3-2 win over Minnesota United on Saturday night with a strong performance. 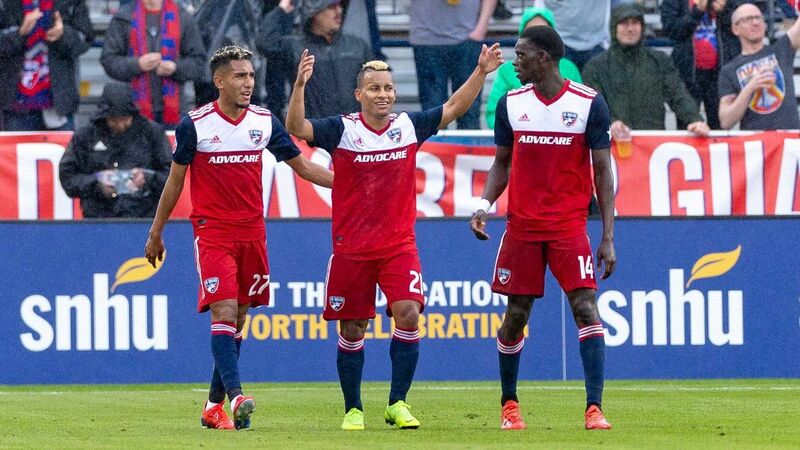 Dos Santos scored a penalty kick goal in the 36th minute to open up scoring, after fellow Mexican Uriel Antuna was brought down in the box. The goal was Dos Santos' first of the season and fourth since arriving in MLS two years ago. The Barcelona youth product was also involved in Los Angeles' second goal, finding Emmanuel Boateng with an incisive pass near the box. 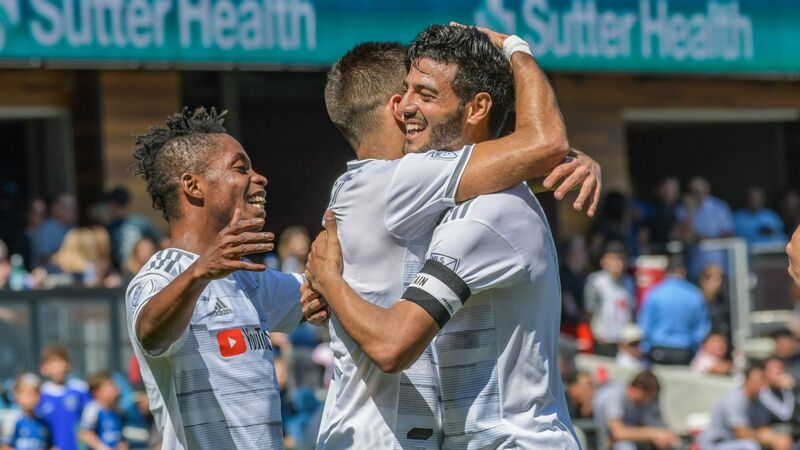 Boateng later connected with Chris Pontius, who buried the game's second goal in the 41st minute. 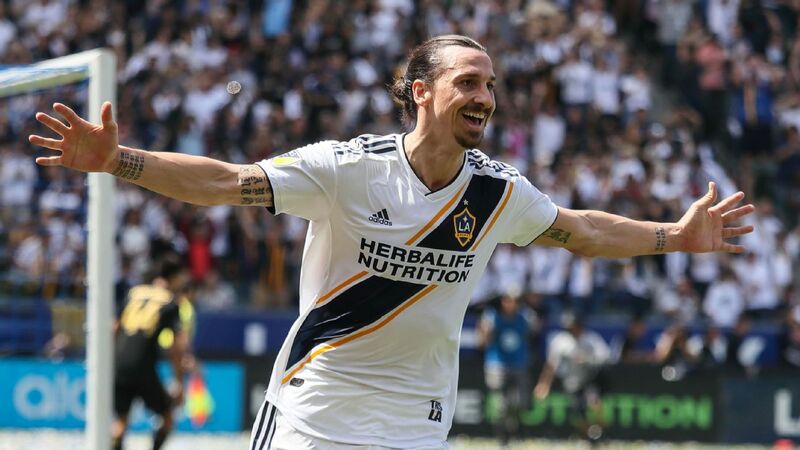 Despite having four players out to injury (including Zlatan Ibrahimovic), Dos Santos was key in the Galaxy's second win of the season, pushing them into fifth place in the Western Conference with six points after three matches. 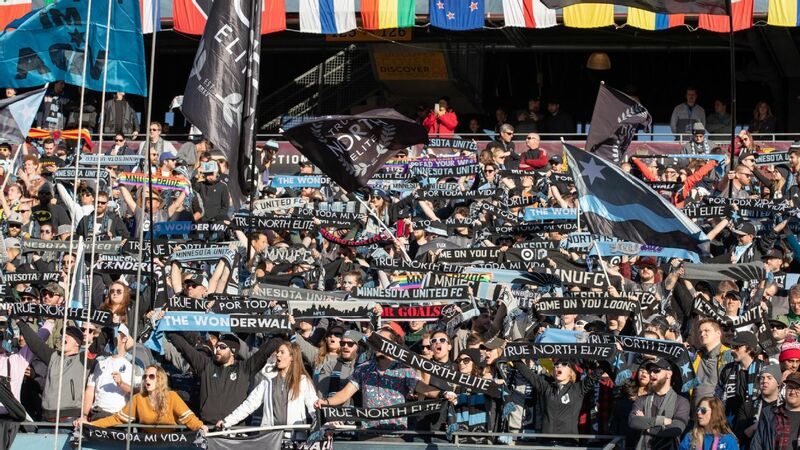 There were several culprits in Real Salt Lake's awful showing against D.C. United this weekend -- but the Uruguayan defender and Venezuelan midfielder are the ones who will get most of the blame. 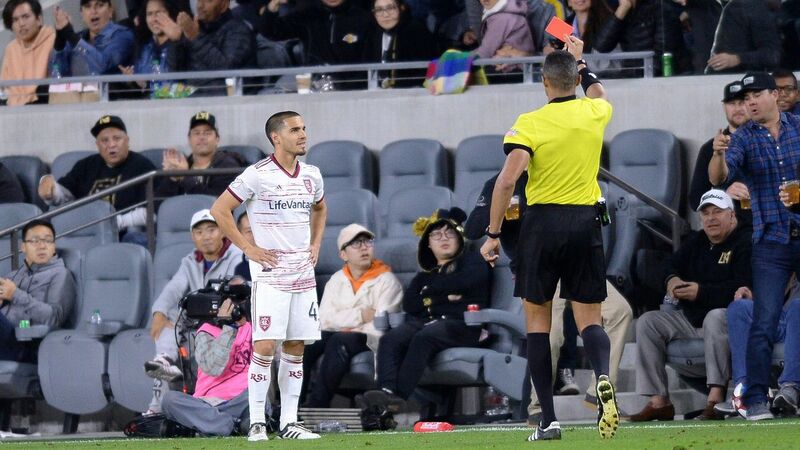 In the 5-0 drubbing, both Silva and Savarino were sent off to add further woe to RSL's evening. In the 30th minute, Silva stomped on Paul Arriola inside the box, leading to a penalty and a yellow card after VAR review. 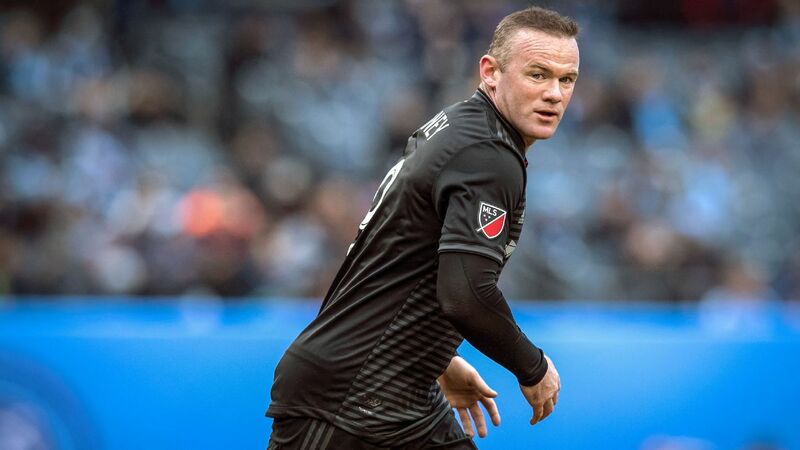 Four minutes later, Wayne Rooney buried the spot kick to begin D.C.'s dismantling of RSL. 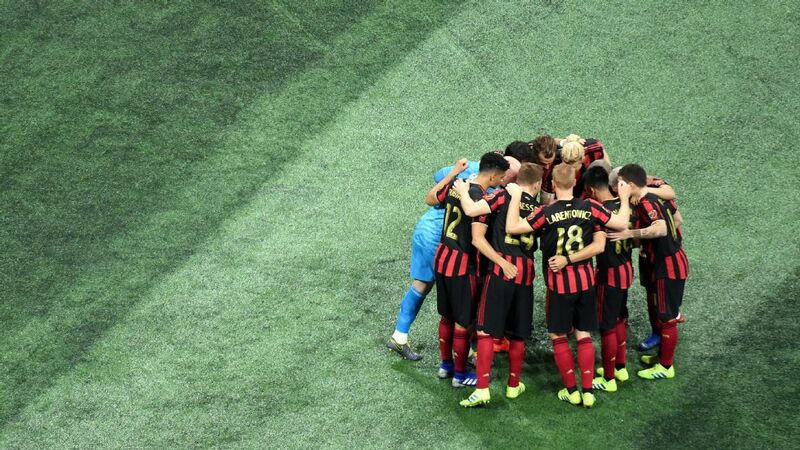 In stoppage time of the first half, Savarino struck Luciano Acosta in the face with his boot as he attempted to corral a loose ball, and saw a straight red. A man down and with the score 3-0 in the 66th minute, Lucas Rodriguez zipped past Silva after a through ball from Rooney, and the Uruguayan had no choice but to drag him down with just the goalkeeper to beat, earning his second yellow and an early trip to the showers. 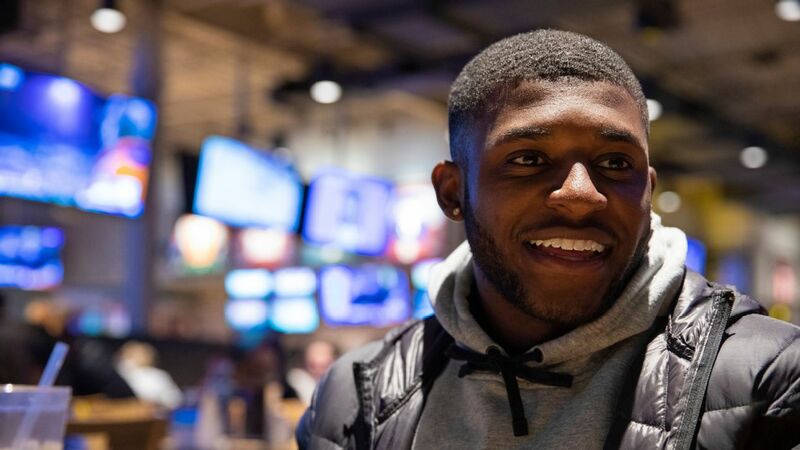 With just nine men on the pitch, RSL watched as their opponents piled on, first with a gorgeous strike off a corner kick from Rodriguez, and later with Ulises Segura's shot past Nick Rimando in the 80th minute. 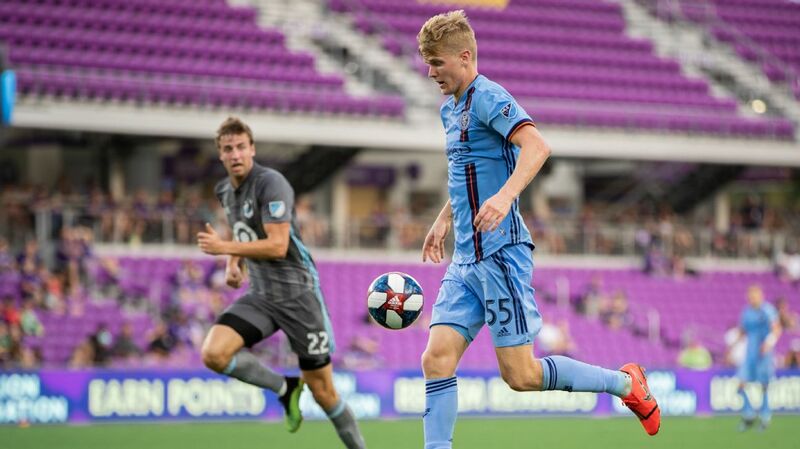 The red was Silva's second in his MLS career, and first for Savarino since joining the club in 2017.